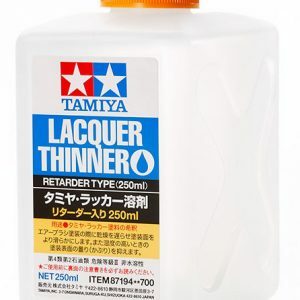 Tamiya Color bottled Lacquer Paints are highly versatile – whether using them to airbrush large areas, or pick out fine details with a brush, their stunning, consistent tones add superlative realism to your model. 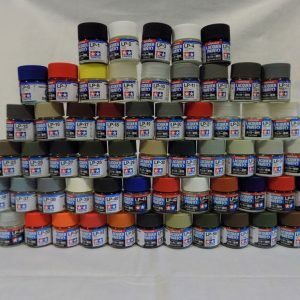 Their tough membrane suits them ideally to use as a basecoat, resistant to enamel paints, while swift drying times ensure an efficient painting process. 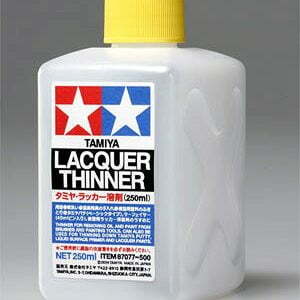 A dedicated thinner is available.